I’ll probably keep this much shorter than most reviews. Andy Weir’s follow-up to his mandatory-reading sci-fi novel The Martian is just okay. And you know what? That’s okay. 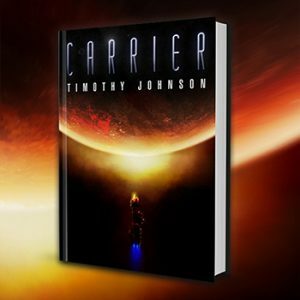 It would be unrealistic to expect any human being to replicate the utter brilliance of a novel like The Martian. Its shadow is long, and its influence is broad. Not even Barry Bonds hit a home run every time he came to the plate, and he was on drugs. 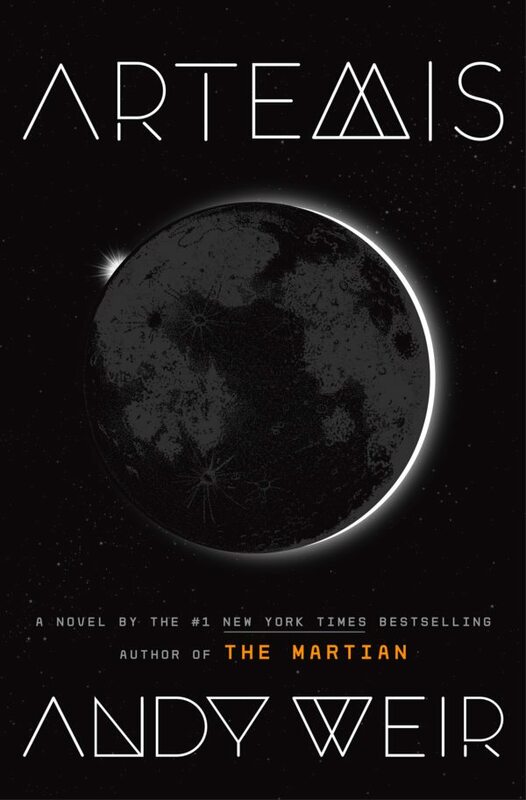 There are many arguments to make for Artemis, and if we didn’t already know what Weir was capable of with The Martian, Artemis would be a standout novel in its own right. The world-building is utterly fascinating. The science is authentic but never exhausting. And Artemis still contains Weir’s nerdy, amazingly fun wit, not to mention the atmospheric charm that we’re reading something written by a guy who legitimately loves the playground he’s playing on. Where Artemis falters is, perhaps, in something Weir took for granted with The Martian. The premise of The Martian is so immediately gut-wrenching: Astronaut Mark Watney is caught in a storm during an emergency evacuation, and his team, thinking he is dead, leaves him behind. But Mark is not dead. He is alive, and he must survive until his rescue. In many ways, The Martian is an inferior story. It’s clearly a premise intended for Weir to play with survival scenarios on Mars. Those are fascinating in their own right, but they are not a narrative. Artemis lacks that immediately relatable and sympathetic character, and we instead get Jazz Bashara, who is, frankly, an awful human being without any actual redeemable qualities. This isn’t an unconventional story. She’s an anti-hero, but what Artemis lacks is in conveying in an honest way why Jazz is the way she is and what her motivations are. It isn’t until the resolution that Weir reveals why Jazz did everything she did, and while it’s both touching and transformative for how we view her as a person, it just comes up a little too short. These are, by all accounts, weaknesses in a story that might exist in any book we might pick up. Artemis is a much more conventional narrative, and Weir’s weaknesses as a writer manifest in his failure to truly make us feel like Jazz is a real, authentic person. And you know what? That’s okay. I was totally willing to forgive Weir for these shortcomings because what Artemis does that is probably more important than anything is it establishes that we now know what to expect from an Andy Weir book. 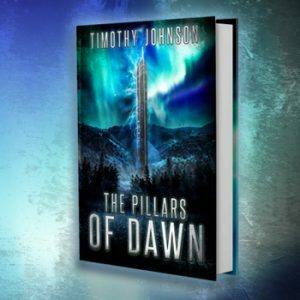 We know the world-building and science will be authentic and intriguing. We know an Andy Weir book will be fun and delightful, especially if you’re willing to submit to Weir’s love of science and play with him in a laboratory for a time. And that’s what Artemis delivers. The best part of all of that is we know he’s only a good idea away from another The Martian. Unfortunately, while Artemis is notable, it’s just not at The Martian’s level. Maybe next time. Until then, Artemis is fun, but if you’re not already making a point to follow Andy Weir’s career, it’s not mandatory reading. I don’t think you’d regret it if you picked it up, though. Tagged Books, Fiction, Reading, Sci-Fi.